Ganga has more than 10 years of experience including Community Development, Child Development, Project Management, and Disaster Risk Management. 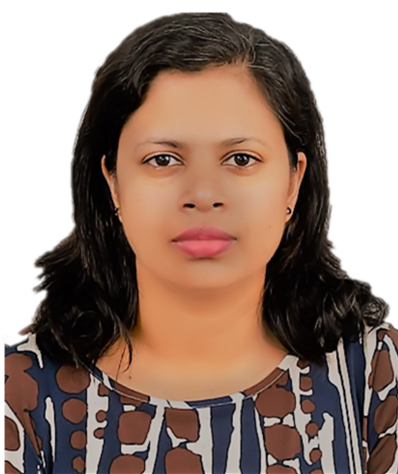 She has earned her Bachelor of Arts (Honours) Degree from University of Peradeniya and Master’s Degree on Regional Development and Planning from University of Colombo. Prior joining with ADPC Ganga has been worked for several INGO’s like Room to Read, Save the Children and Handicap International. Also, she has served 6 years in UNDP-DRM Program in Sri Lanka.